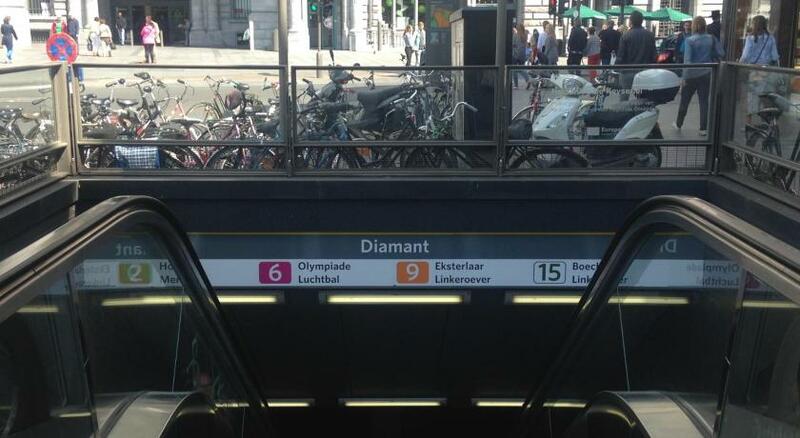 Location is superb, close to the beaitiful train station. Staff is helpful. Lovely check in receptionist and a comfortable bed. Brilliant location, friendly staff, good beds. Affordable considering the location. Nice staff. Nice room. Nice location. Note that this hotel is of an old building but it’s still very well-kept. Would consider staying here again. 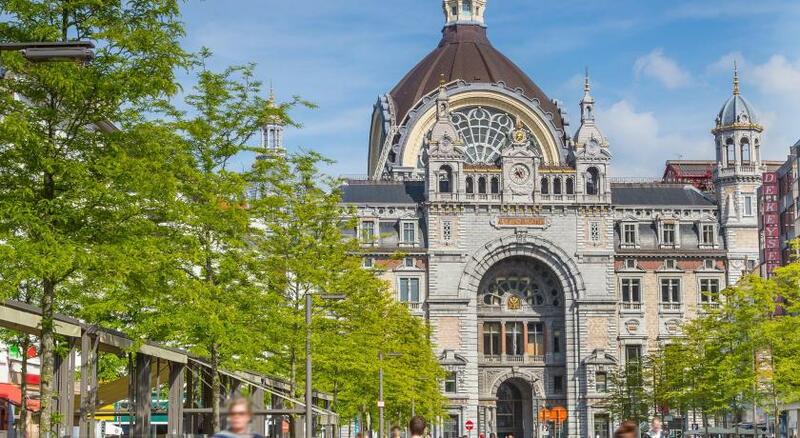 The location is great for a quick trip to Antwerp (especially if you are arriving/leaving via train). It's cheap and fine. The front desk is always polite and the rooms are clean. 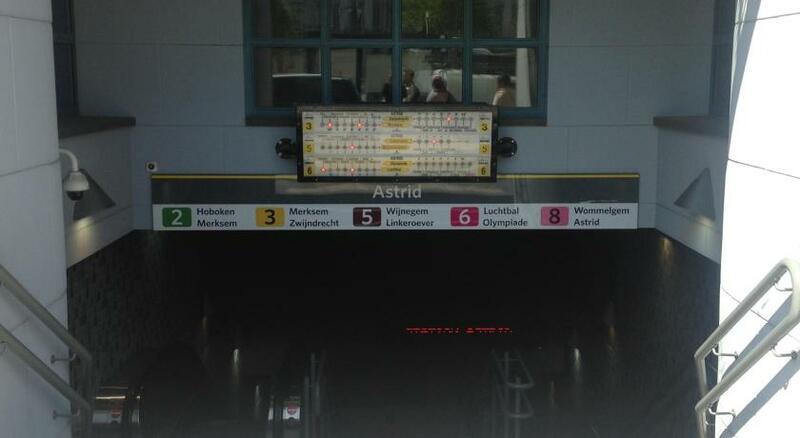 It's a great location and extremely convenient for transportations Train, Metro bikes etc. The reception personnel was very welcoming and nice. 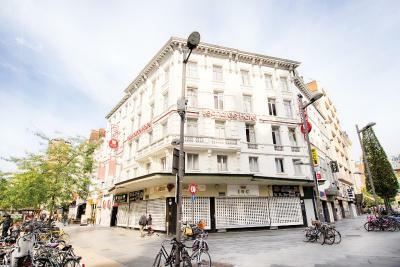 The location is very good, just near the Central station and at a walking distance (15-20 minutes) from the historical center. I enjoyed the location. Close to downtown and shopping places. Didn't need to spend money with transportation. One of our best sellers in Antwerp! 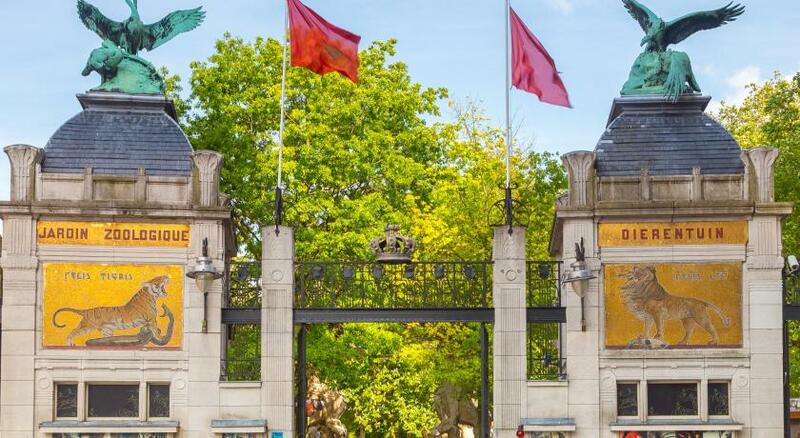 Leonardo features designer rooms in a historic building in the Diamond district, 150 feet from Antwerp Central Train Station and the Zoo. It includes a modern bar serving Belgian beers and 2 computers with free Internet access in the lobby. 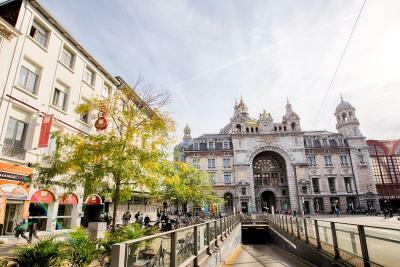 Antwerp Center is a great choice for travelers interested in atmosphere, clothes shopping and cafes. 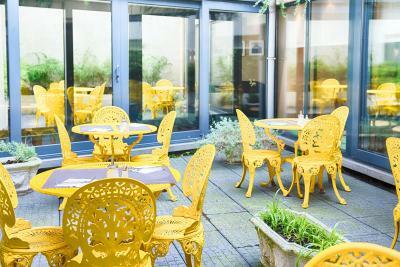 When would you like to stay at Leonardo Hotel Antwerpen? The double rooms are equipped with free WiFi, a seating area, coffee & tea making facilities and a mini-fridge. In addition, the rooms feature a flat-screen TV with satellite and cable channels. Some of the double rooms come with air-conditioning. This air-conditioned Junior Suite is equipped with free WiFi, a seating area, coffee & tea making facilities and a mini-fridge. In addition, it features a flat-screen TV with satellite and cable channels. Some of the junior suites come with air-conditioning. The single rooms are equipped with free WiFi, a single bed, coffee & tea making facilities and a mini-fridge. In addition, the rooms feature a flat-screen TV with satellite and cable channels. The triple rooms are equipped with free WiFi, a sofa bed, coffee & tea making facilities and a mini-fridge. In addition, the rooms feature a flat-screen TV with satellite and cable channels. 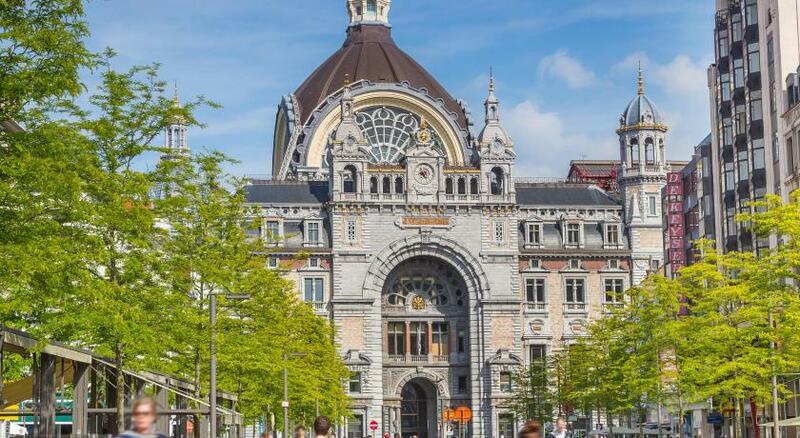 Perfectly located in the second biggest city of Belgium, our hotel is easily reachable. Before being a Leonardo Hotel, there were two buildings which combined into one with the opening of Leonardo. The history of our building along with its excellent location, create the charms of our hotel. Hotel surroundings – This neighborhood is a great choice for travelers interested in atmosphere, clothes shopping and cafes – Check location Great location - show map Guests loved walking around the neighborhood! 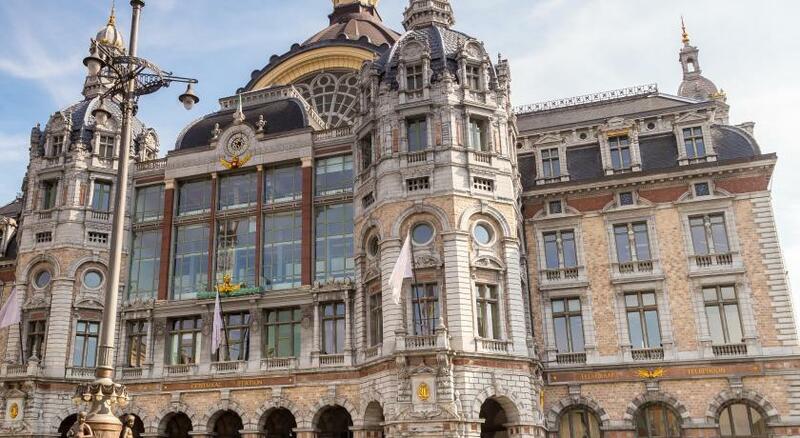 House Rules Leonardo Hotel Antwerpen takes special requests – add in the next step! Leonardo Hotel Antwerpen accepts these cards and reserves the right to temporarily hold an amount prior to arrival. The bathroom is too small. the room is small and needs to take the stairs to get there which is not easy for the old people with luggage. We booked more rooms. There is one room even didn't clean and there was bed smell in the room. 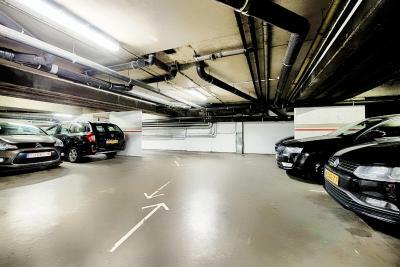 Great location, close to central station and only about 15 minutes to walk to the old quarter. Clean and warm room. Everything you need. Whilst check-out was 11, you could leave the car in the garage until 2 which was appreciated. There was work being done early morning. The room and the hotel was so dirty. Shampoo item had already been used. I would never stay there again. The sink in the shower chamber is choked .The water accumulates and I stand in the not so clean water. The TV is out of order on the last day and nothing I can do. The location is the best choice.There is a lot of restaurants around. Stay away from this hotel. Wouldn't rate it even one star. V dirty hotel and in total neglect. Broken bathroom light. Worse, the terrible noise outside (from bars to the 7am building work on the scaffolding outside my window). In such a central location, a degree of soundproofing is needed. I felt like I heard every conversation in the street 3 floors below all night. Hotel passageway are narrow and deemly lit. Some flights of stairs to take which is inconvenient with luggage. Wood floorings creaks. Plus point that hotel is at the centre. Downside is my room is very noisy from the crowd in the streets. Right at the heart of the city centre. No soap or towel in toilet, shower in strange position over bath. Location was good and helpful reception staff. The only thing that I find that was not ok is the light as soon as you come in the room you cannot just get the light on you need to leave the toilet door open so you can get clear light. My room was at the end of 3 different corridors - getting to it was like going through a maze! Lift was tiny (fits 4 people max). The room floor was inclining which was uncomfortable. The room in general was quite old. Bathroom was tiny, making it hard to maneuver in the shower. Also the bathroom door didn't have a lock nor did it shut properly. The room had no air conditioning! There was a fan by the window. Using the toilet made the smell stay in the room for a good while! Beds were quite comfortable, staff was nice, great location.